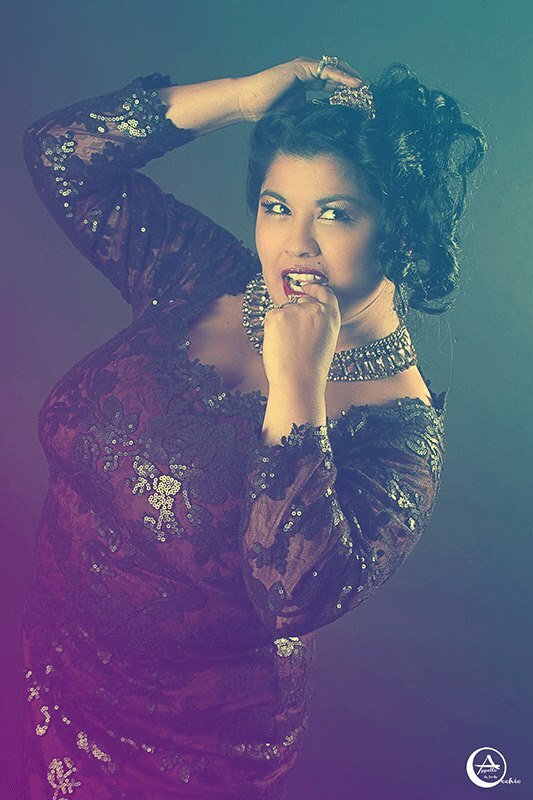 Hello Beautiful models and fans of Style & Curve. 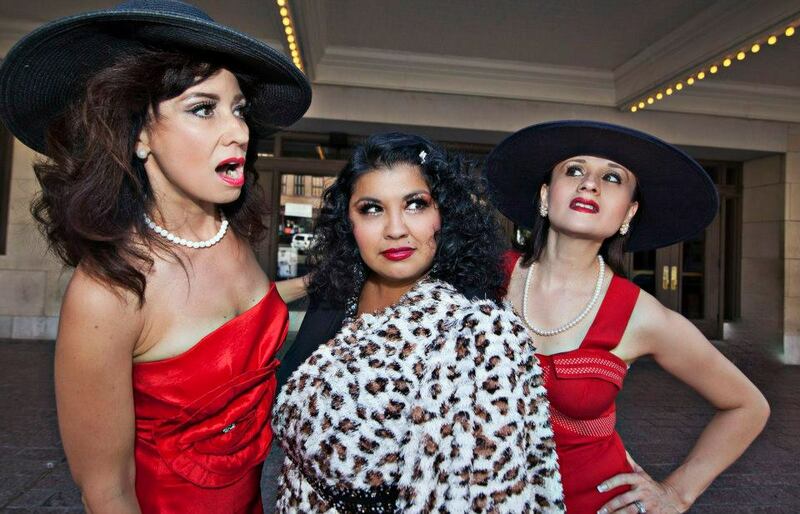 It’s Angelita Aronce Sorensen here with my first weekly blog of 2014. I want to talk about community service. Giving back is one of the most rewarding things you can do, especially when it’s to help those less fortunate. 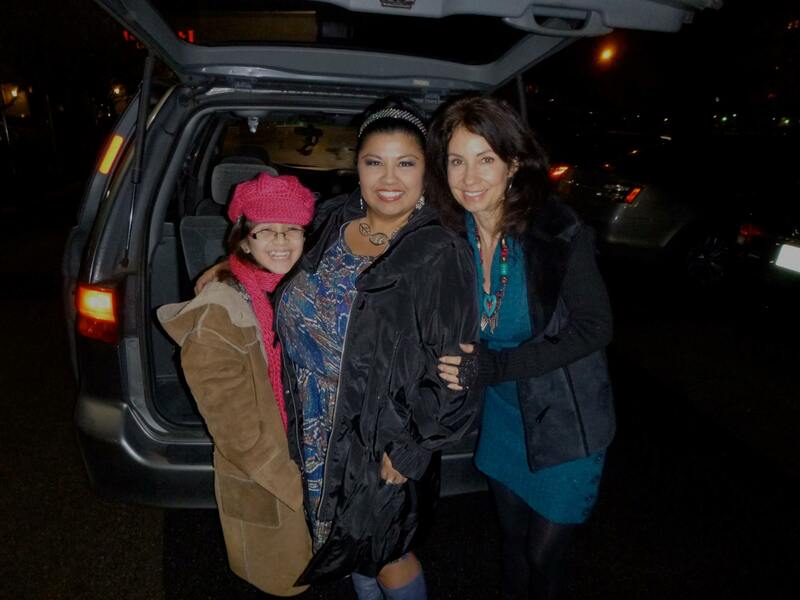 I started out 2014 by agreeing to be part of a special fundraiser called “Warmth for the Homeless” Dan Colon reached out to me and two of my best friends, June Griffin Garcia https://www.imdb.me/junegriffingarcia and Valerie Anne Chavira Luna https://www.facebook.com/ValerieAnneLunaMrsRiverCity when he first came up with the idea. (image by Imiko) We are in the acting/modeling industry and he contacted us in early December asking us if we would be part of this calendar project to raise funds to purchase coats and blankets for the homeless in our community. Valerie is no stranger to community service as this is something that she does often with a selfless heart. She is definite a role model for giving back to the community. Without hesitation, we immediately said yes although we didn’t have all the details since they were still being worked out. Many times we find ourselves going through rough times, whether they are financial, emotional or physical. Often we forget that even though times are tough, most of us have a roof over our head, food in the fridge or pantry, fresh water to drink, heat and air conditioning, a job and our health. Without realizing, we often take those things for granted. Sometimes we’re having a difficult time regarding health, finances, etc. but most of us do not have issues with everything all at once. There are people out there in our own community that have financial issues so severe that they lose their job, their car or something that causes them to live on the streets without shelter and only whatever they can carry with them in a back pack, bag, etc. We often look at them and think to ourselves that it’s “their problem” and not ours. You’re right, it’s not our responsibility to take care of everyone but often times good people are living in the street although they did everything they could to prevent that from happening. Statistics show that many of us live paycheck to paycheck so losing a job could cause many of us to end up homeless. It may not be “your job” to take care of those less fortunate but it’s rewarding to do the little things we can to make them more comfortable. Somehow giving back and giving them hope to get through another day. When I first decided to be part of this project, all I was going to do to help was provide an image for the calendar and select my month. The more I got involved the more I wanted to help even more. I then volunteered to apply the text to the other models images and format them to fit in the calendar so they would be consistent making the calendar more appealing. Before I knew it, I wanted to assist in this project more and more. 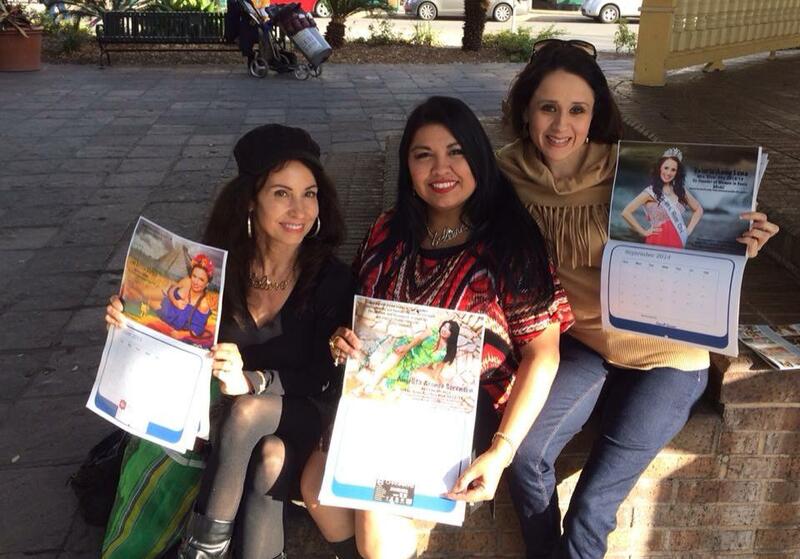 The first day the calendars went on sale, we sold about half. 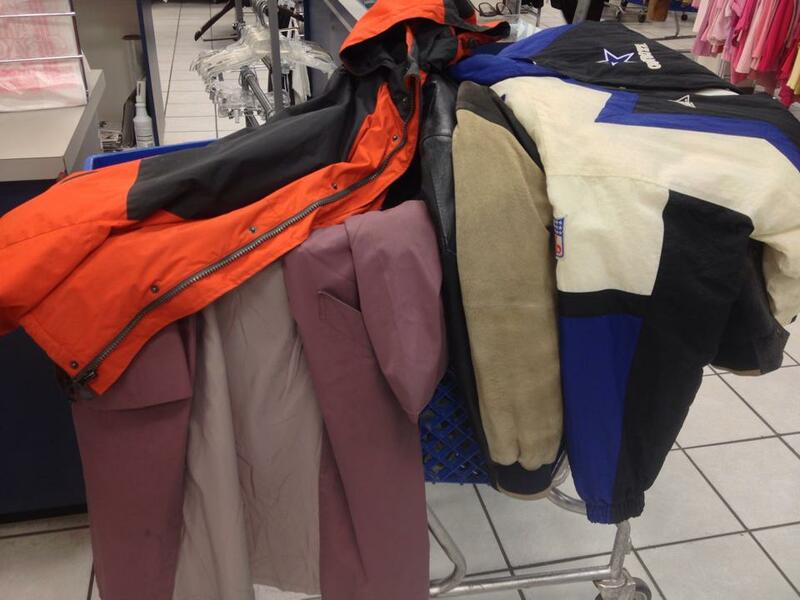 Dan entrusted the funds to me and I went out and purchased the first round of coats, jackets and blankets with the available funds. 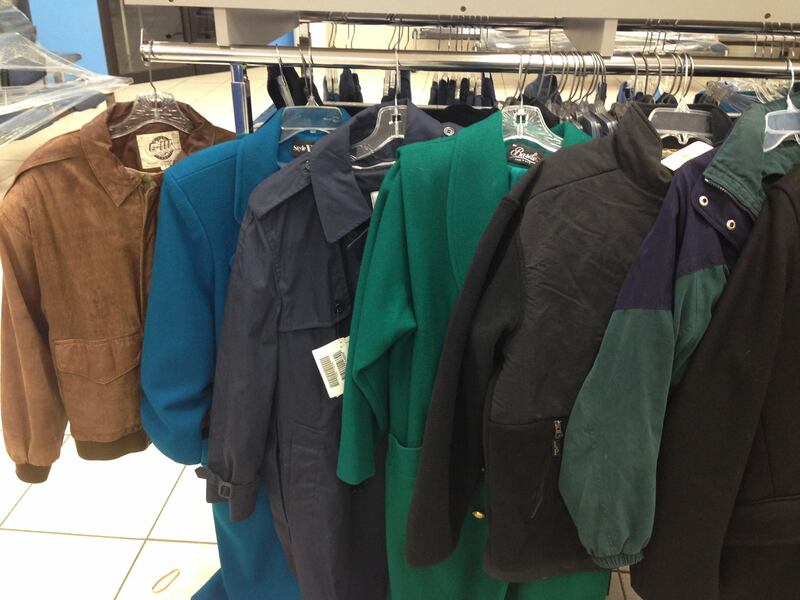 I went to thrift stores and after explaining what we were doing, they all provided me with a price break on coats I was purchasing, stretching our funds and making it possible to purchase even more than anticipated. One of my dear friends, June, who is also a model in the calendar also went out and purchased coats that same day at a different thrift store. That evening after getting home, we made plans to go out the next night and deliver what we had. 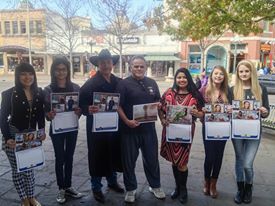 Some wonderful people involved in this project as well stepped up and went with me as we drove through the streets of downtown San Antonio to find those less fortunate on the extremely cold night we were having. 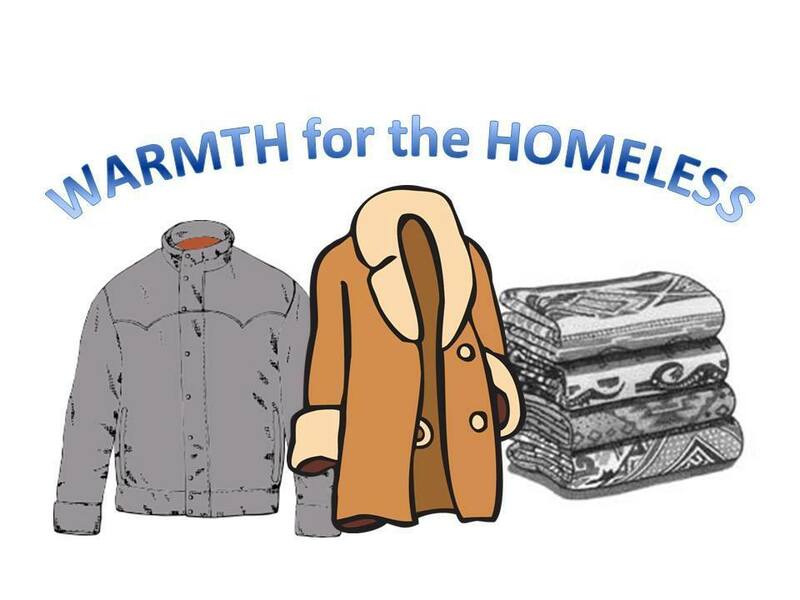 We didn’t want to take the coats to a shelter, we wanted to help those that were out in the elements and could not get shelter. 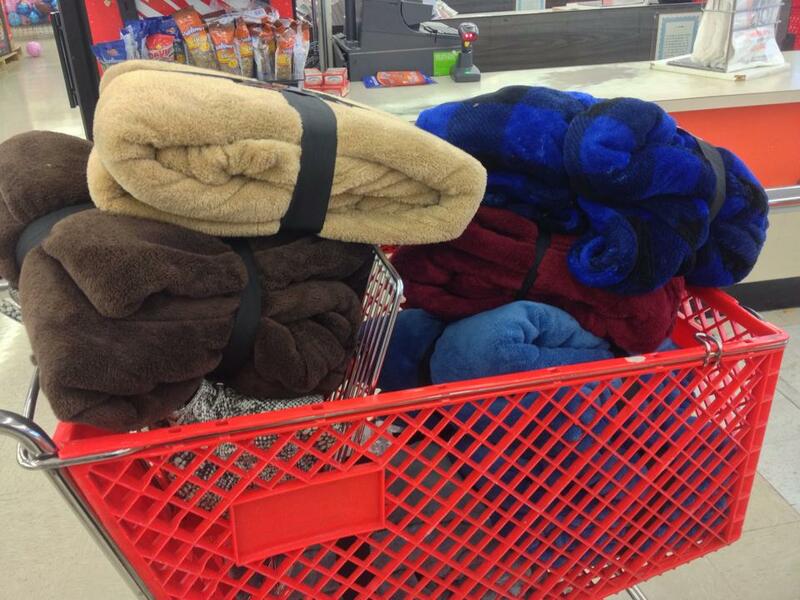 Before we knew it, we found some individuals who definitely needed a coat and or blanket. One gentleman was so cold, his hands were like ice and I assisted him in putting on the jacket because the cold made him so stiff. The look of gratitude on his face said it all. My heart melted and our group was ready to find more of those less fortunate to help. 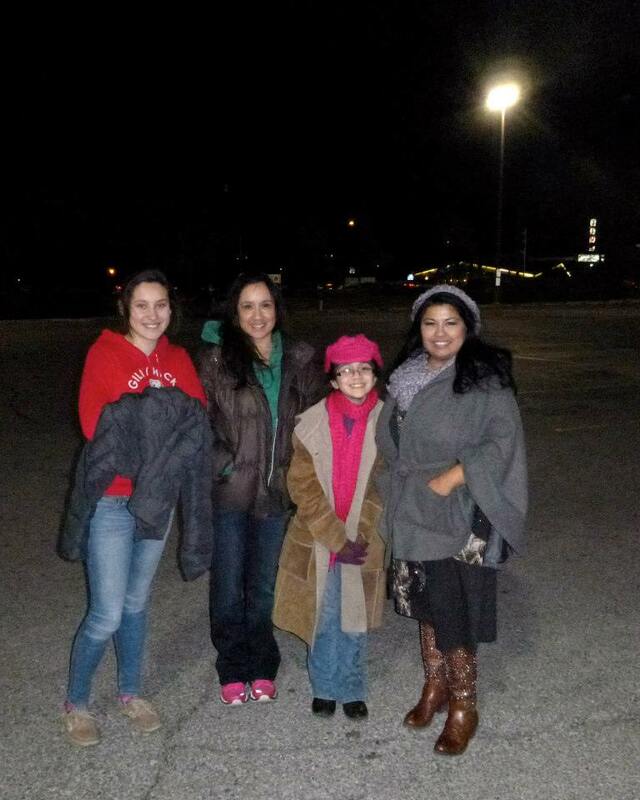 We found several groups of homeless people trying to stay warm on this dreadfully cold night. We drove up, offered them coats and blankets and without hesitation, they accepted our help and again were very grateful. Much to my surprise, not once did I feel uncomfortable or scared and my heart was so full of love and compassion. One of my best friends, June, was planning to go with us but unfortunately she had car trouble but she had her car worked on so she could attend a mixer with me the next day to sell more calendars. As were ready to leave the mixer and on the spur of the moment, she suggested we deliver the coats and blankets she had purchased earlier and off we went. 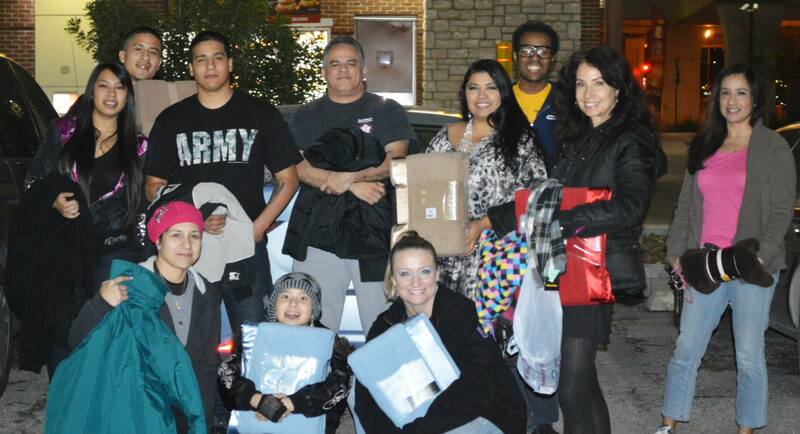 Our friend Justin, June, my 11-year daughter and I drove downtown and we delivered the coats and blankets we had. 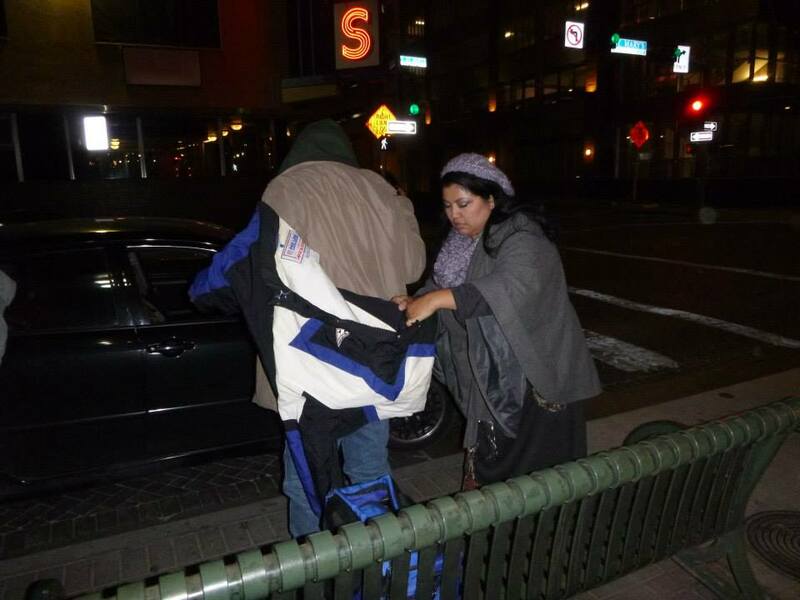 June even stated that her favorite memory of the evening was after we had just distributed a trunk full of coats to a large group of homeless downtown. While driving away, we saw the dark quiet street EXPLODE in a flurry of activity! Everyone was trying on their new coats and swapping coats with their buddies … as animated as a dressing room montage scene. As rewarding as all that was, the words that touched my heart the most was when my 11-year old daughter Nikki who helped me shop for coats and was with us as we delivered the coats and blankets made a profound statement. She said, “Mommy, I didn’t know just how lucky we are to live comfortably and I hope I can always help someone in need.” When a child can stop and realize just how fortunate most of us are, I believe any one else can too. We just need to stop for a moment and count our blessings. We had amazing sponsors who made the calendar a reality by funding the printing cost so that 100% of the proceeds of the $10 donation for the calendar could be used to purchase the coats and blankets. 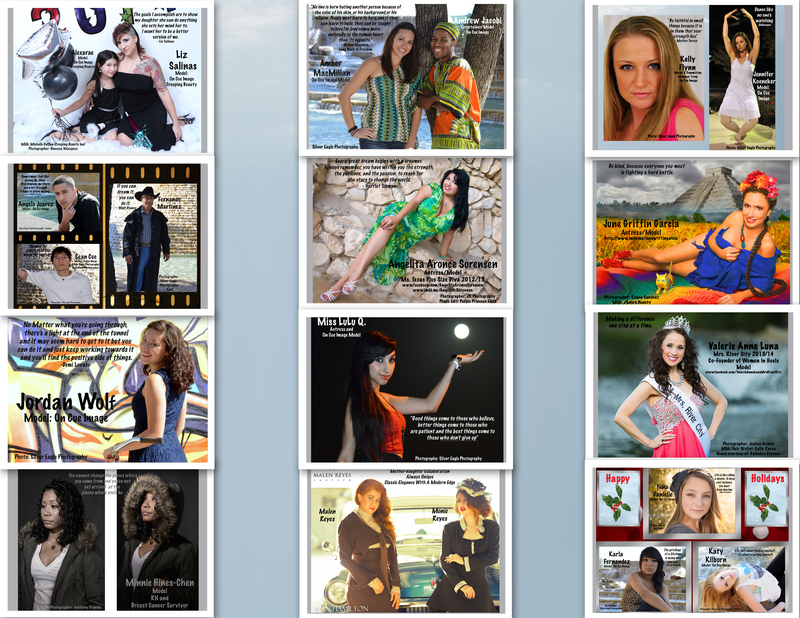 The amazing models in the calendar, those working behind the scenes, the On Cue Image team and of course those who purchased calendars and donated coats and or blankets have helped to make a difference in the lives of those less fortunate. Dan Colon who came up with the idea and spearheaded the project was a wonderful inspiration in getting wonderful people involved. Giving back to your community in any way shape or form like just volunteering your time is a very rewarding experience. Stay positive and I look forward to writing my next blog. Again, if there are any suggestions or anything you would like me to blog about, feel free to contact me!